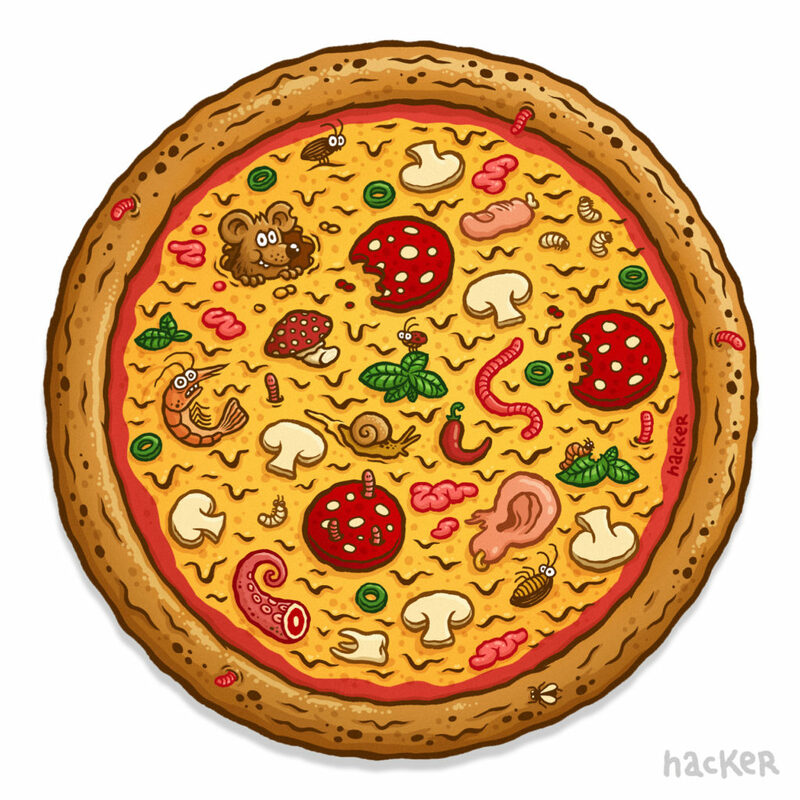 The stickers will be huge – 21cm (about 8″)! Thanks again for your support! Help me spread the word and there will be more free goodies for you to come! ← New stretch goals available ← We hit our second stretch goal!